Make flying a dream with two versatile drones. 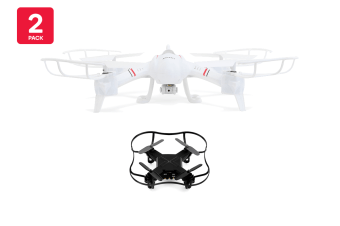 Whether you’re a drone novice or pro looking for exceptional speed, stealth and agility with a built-in camera, look no further than the incredibly affordable and versatile Drone Lovers Super Pack. 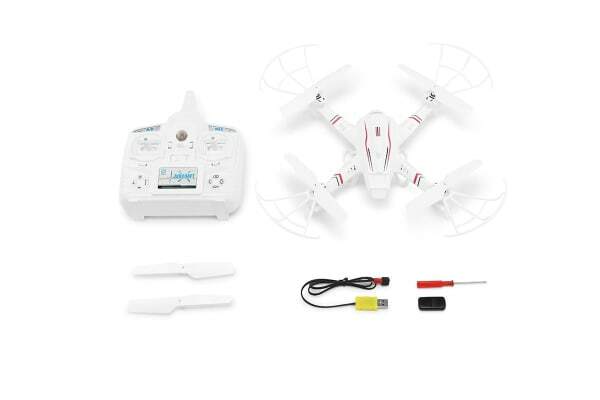 The versatile Drone Lovers Super Pack lets you capture great photos and videos regardless of your orientation with the Kogan Ghost Drone’s headless mode. 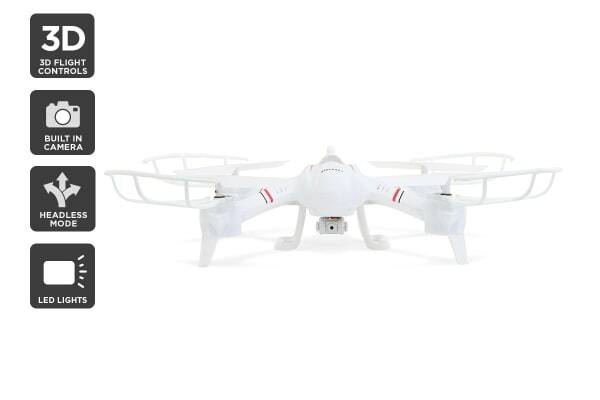 The Kogan Nano Drone also easily manoeuvres into nooks and crannies with the 6 axis gyroscope and range up to 80m, making it perfect for flying above tree top canopies. Ideal for camping, hikes or duels with friends, this versatile duo will inject fun into your weekends!